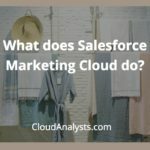 What does Salesforce Marketing Cloud do? Connecting to your customer where they live (e.g., email, mobile, web). Offering tailored recommendations, reminders, and discounts. Providing customer service in real time. Listening to what they have to say on social media and respond to their needs. In sum: it’s a digital marketing hub that integrates mobile, social and email marketing, to the highest level of personalisation, sophistication, and integration with Salesforce core (that is sales or service cloud). Securely. To answer the question in a bit more detail, I’m leveraging the help of a few 1-2-minute-videos by Salesforce. The first video is a brief overview of the overall benefit and usage of the digital marketing hub, and of how the various studios inter-relate. The following videos details the studios. Salesforce Marketing Cloud helps you join individual customers on 1:1 journeys, with the right messages, sent through the right channels, at the right moment for them. As a marketeer, you create customer journeys / marketing campaigns with set goals, which you then can analyse and optimise these, based on actual, real-time data. As an integrated marketing hub with drag & drop tools and a point & click interface, you can create sophisticated digital marketing campaigns. Here are some examples. You can set triggers based on real-time customer browsing behaviour. Present a prospect who has just visited the sofa sales-section of your website, with new sofa arrivals or an online living room interior design tool. A visitor to the pricing section of your high-end products, can trigger a telesales follow-up within 20 minutes to see if the customer has all the info needed to make a purchase. Or prompt an online chat window to open up, if that’s more appropriate. 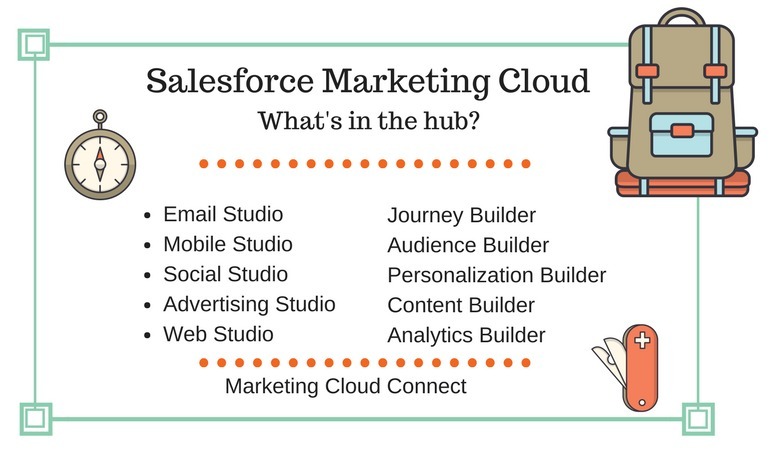 Salesforce Marketing Cloud consisting of 10 studios and builders, to set up the various aspects of your digital marketing. Let’s go over each in turn. Email Studio lets you build lasting 1:1 relationships with customers, sending them promotional email as well as critical purchasing messages. You can leverage customer preferences, profile and historic and real time behaviour, as well as predictive intelligence to furnish ads and information that perfectly matches the current step in their journey, using real-time email sends. You can automate every step, any message, for any device. You can track and optimise campaigns. Journey Builder is the very digital marketing tool that got me interested in working with Salesforce. You can plan, personalise and optimise amazing branched drip programs. Journey builder automatically adapt with every customer using predictive intelligence, becoming more powerful over time. These drop programs allow you to nurture and support customers at key moments in the entire customer life cycle. Journey builder interact with the other tools and studios in the Salesforce digital marketing suite, such as Audience builder, social Advertising Studio, and Mobile studio. It’s this interaction that allows you to create these awesome marketing drip programs and lead nurturing tracks. 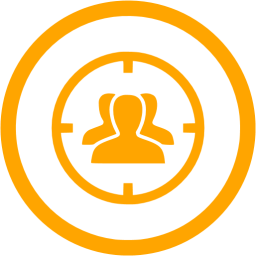 Audience Builder let you target your optimal audience. First, you combine first party, third party and predictive data into customer segments. Then, you drive personalised customer journeys, that automatically adjusts as the customer engagement level changes. Salesforce Marketing Cloud Interaction Studio gives marketers the capability to deliver contextually relevant and real-time personalised interactions and experiences for customers at every touchpoint on their journey. This solution reacts to a consumer’s real-time behaviour as he or she interacts with a brand across email, social and mobile, and offline via in-store or kiosks. To win customers, and keep them longer. With its built-in listening to every interaction with your brand in real time, you can discover what consumers really want. It matched this real-time insights with relevant off-line information. You can see how a customer goes through life cycle stages, and how he/she interact with what messages and respond to what experiences. Let’s assume she clicks on a certain offer from a brand and then logs into the mobile app or calls the service centre. Then, Interaction Studio instantly updates that individual consumer profile with those real-time actions. Based on this, you, the marketer can present them with their best next experiences: promotions, discounts, offers or content. Interaction Studio was a strategic addition to the Marketing Cloud. We expect that will be an increased focus and further development around this studio. Connect with prospects and customers on a 1:1 basis. Do real-time market research by doing sentiment analysis and listening to where your market’s conversation is at. Join the conversation instantly bringing in your digital assets or firing Social advertisements to boost organic content. Some other nice features: Social Studio has a built-on photo editor to customise images for your campaigns. And most importantly it is fitted so that approval processes are embedded to ensure that your brand message stays aligned on all channels. Permissions can be set by role, so that everyone of your team is empowered to perform to their capabilities. Social studio has a mobile-friendly interface, to ensure that social marketing is performed as timely as needs to be. Using its predictive abilities, Personalisation Builder enables you to present prospect experiences that are unique to each individual. It does so by observing a customer’s online behaviour. Then, based on an individual profile, you offer this person real-time suggestions tailored to their interest and background. You can so create personalised customer journeys that show best next steps for customers, no matter where they are, on their buying journey. Using Active Audiences, you can make advertising work like a 1:1 channel in Advertising Studio. You communicate with and manage your followings on social media, such as linkedIn, Facebook and Twitter. Build audiences from social topics. Then use Social.com to create advertising campaigns. You can use the Salesforce Marketing Cloud to deliver web experiences that are unique to individual customers. Instead of static pages, customers are shown dynamic pages based on their preferences and behaviour. This can result in better customer experiences and sales results. Use Web Studio, to quickly build landing pages, micro-sites and mobile apps. This video shows how Web Studio works and how it integrates with other studios and builders, such as Content Builder and Journey builder, to create personalised customer journeys on the web, by email and via SMS. 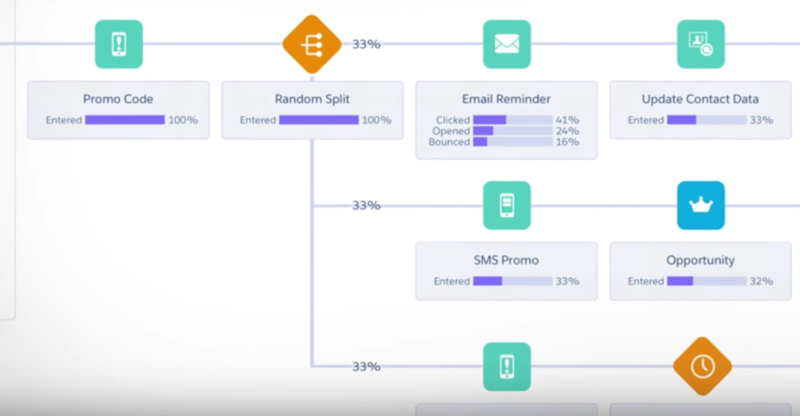 Salesforce Marketing Cloud’s Mobile Studio lets you create templates for any time of mobile sends: SMS, push notifications and messaging. This Studio offers tremendous potential. For two reasons: 1) You love it: SMS text messages have a 98% open rate 2) they love it: 31% of people prefer text messages to phone calls. Some examples: Photo promos can be offered when a known-customer enters a store. At POS, send an email sales confirmations. Or share product videos and audio tutorials for on-boarding clients. Targeted push-notifications get customers to come back to your story. To your store. To your brand. Salesforce Marketing Cloud’s Analytics Builder lets you measure and optimise your performance by channel, and every campaign element along the entire customer journey. 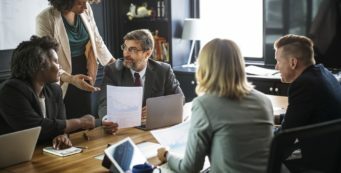 Connecting Sales, Marketing and Service. This last video adds another advantage of Salesforce Marketing Cloud over other packages. And that is it’s integration with Salesforce’s Sales Cloud and Service Cloud. This integration allows you to create a more complete customer view, more seamless customer journeys, matched with more streamlined your team tasks and workflows across the clouds. 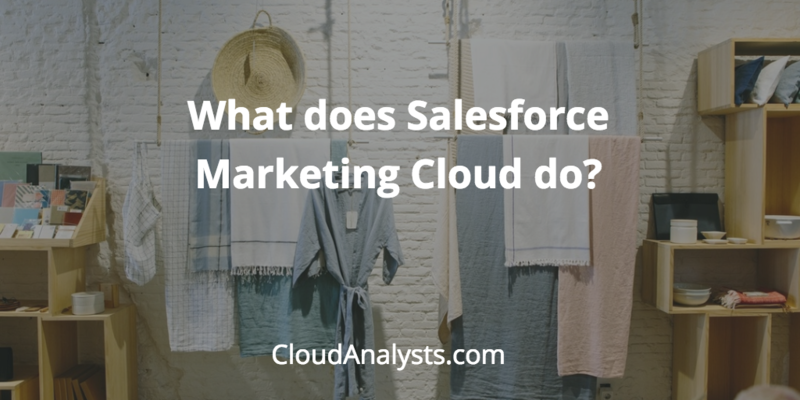 Salesforce Marketing Cloud is a comprehensive digital marketing hub, that offer many best-of-breed features and innovative capabilities through its ever expanding studios and builders. CloudAnalysts has extensive experience and are leaders in the marketing cloud space. We show marketing innovators like yourself how to best leverage the SFMC marketing platform to propel sales and loyalty, while realising superior customer experience.